8% honey licorice. 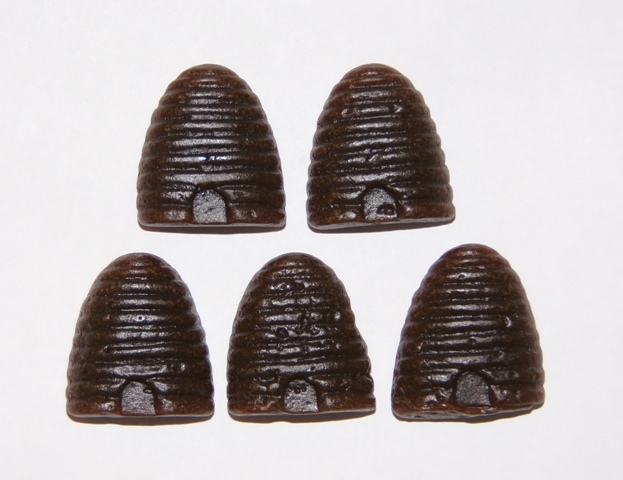 This classic Dutch beehive licorice is lightly sweetened with honey. These candies are one of the old fashioned staples. They are also great for soothing a sore throat!